Apple chief executive Tim Cook has joked that the company is working on a smart ring in an interview with ABC News. The interview was taking place to celebrate the 30th anniversary of the Mac. 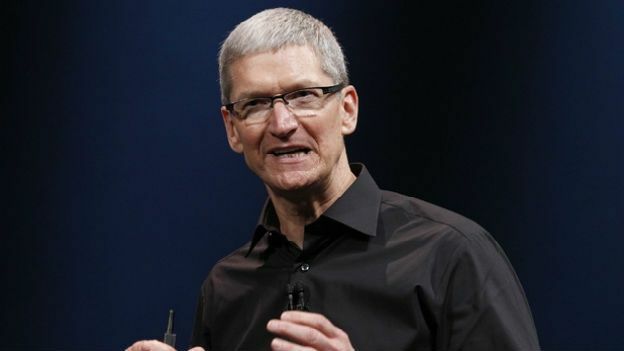 During the rare interview, Cook spoke candidly about Apple and its culture. He revealed that there are rooms in Apple where the doors are always locked and products are under black drapes. Cook also revealed that executives are banned from discussing what type of projects they are working on, even with their spouses. Cook went into details about the company's plans to increase manufacturing in the United States. The company has recently launched a new version of the Mac Pro. It is the first Mac to be built in the United States for nearly a decade. He also talked about the company's new sapphire glass factory in Arizona. When ABC's interviewer David Muir pressed Cook on whether the glass was being used for the rumoured larger iPhone 6 or iWatch, Cook laughed and declined to answer. He did however joke that the company is making a ring. Cook also stressed in the interview that the company is not working with the US government, nor providing backdoor access to its servers. He called on the government to be more transparent in its actions.